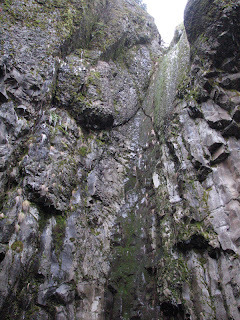 Hole in the Wall Falls was formed when Warren creek was diverted through the wall and away from the old high-way. 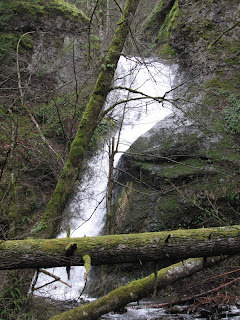 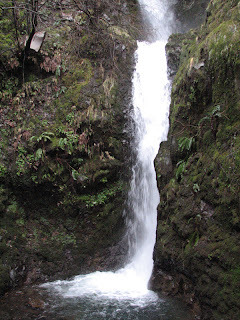 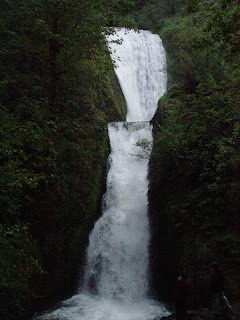 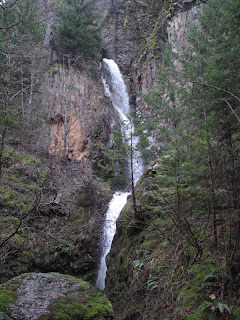 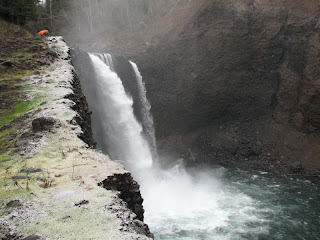 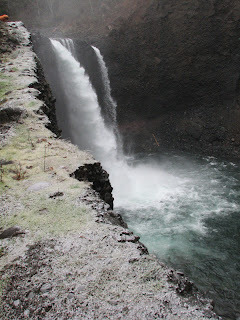 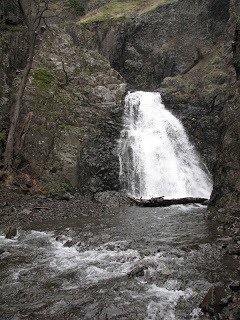 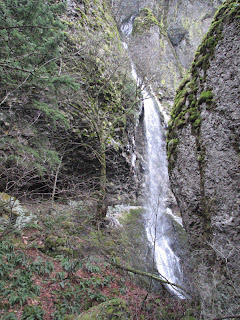 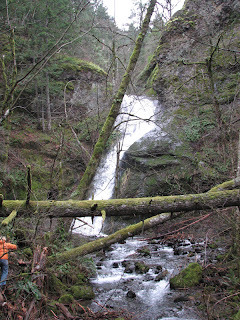 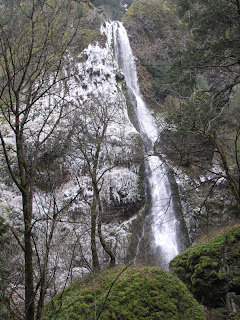 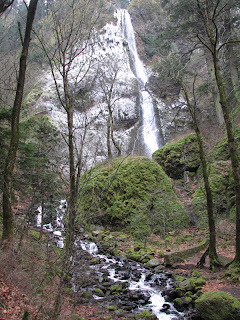 The photo below is the natural channel of Warren Creek Falls. 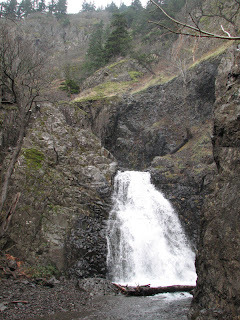 This huge double tier, pool drop waterfall has been run once from the top by David Grove as well as a few laps over the bottom drop by the locals. 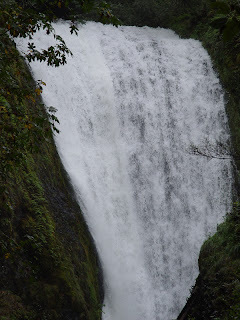 The top tier stands @ 90 feet tall.